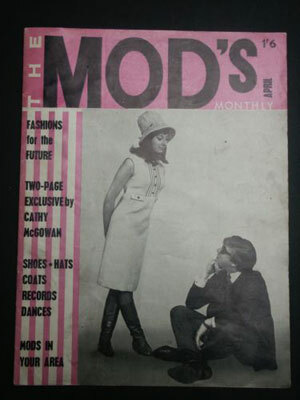 Never actually seen one of these Mod’s Monthly magazines, although we did spot issue one listed on eBay some time back. 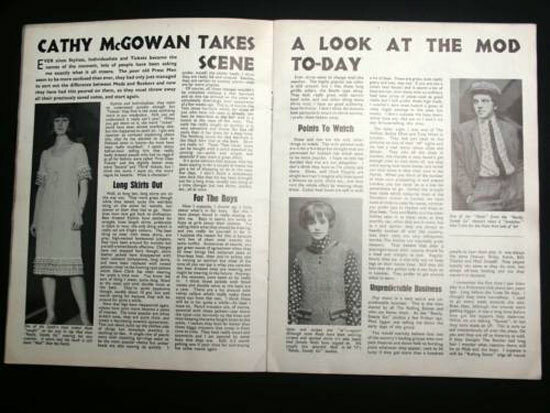 Now there’s a Mod’s Monthly issue two from 1964 – and with some inside shots too. 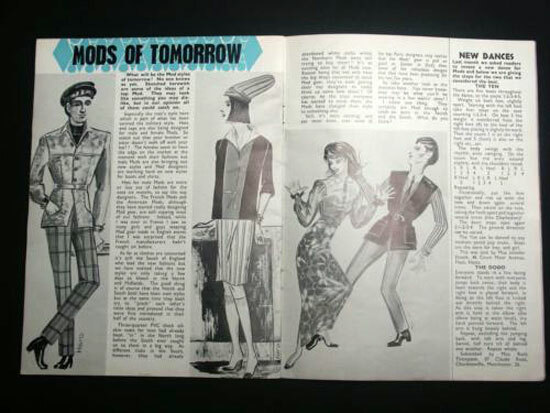 A short-lived magazine from around 1964, it’s more of a novelty these days than any kind of critique of the mod scene past, but it’s likely to be an entertaining read. 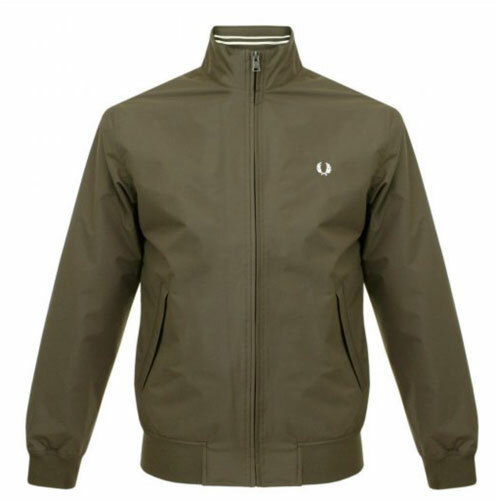 Features (as you can see below) include Cathy MacGowan’s review of the Mod scene, a ‘mods of tomorrow’ piece and a reader’s dance competition. 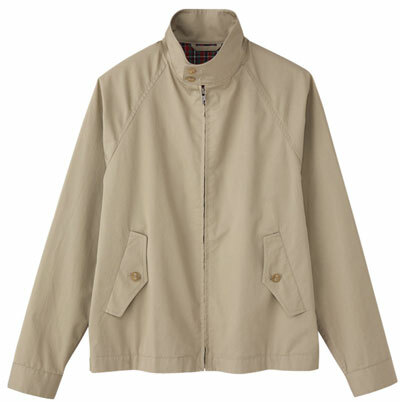 Condition is said to be ‘very good’ and the price right now is £20, although there is yet to be a bid on it.